Creating a recurring online income is something every internet marketer would like to accomplish. Just think about it. Make the sale once and receive payments for "X" months. Who wouldn't want that? The mistake most people make is that they think it is too hard or too expensive for them to set up. First of all let's deal with the "too expensive" part. There are powerful scripts out there that are free and do everything you need. You can also get free hosting that is not ad supported that will do the job just fine. (See the resources document). That leaves you with only the cost of the domain name. If you find a coupon that cost can be as little as $1.99. However as part of your internet business you need to be prepared to spend money on a domain name and hosting. It is hard to succeed without those. But once you have those resources the rest of the process is free. 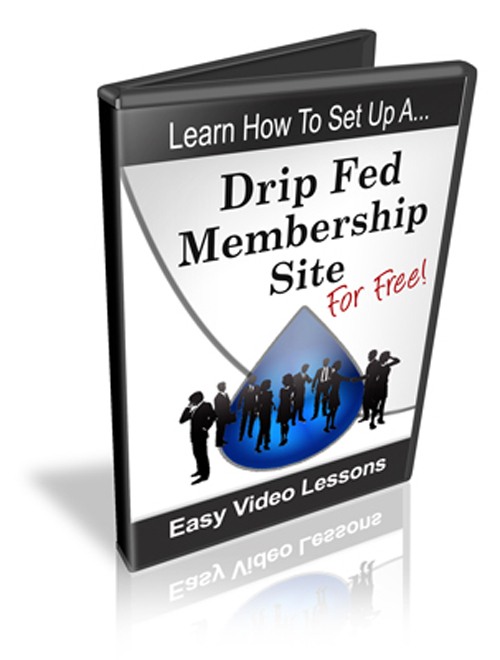 My videos will show you how to set up your membership sites to automatically deliver your content every month. All you need to do is come up with some quality original content. I suggest two month's worth to start and then create some more every month for four months. Then your work is done! Your site will be on complete auto-pilot! The secret is to create a "micro continuity" membership site. That means that people sign up for a predetermined amount of time (that you determine by the content you have created). 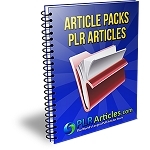 Your content is dripped to them every month automatically as long as they are a member. to sign up to become members! This is truly an easy way to get people to hand over their money as there is an end in site. They know exactly how long they are signed up for and retention rates will be excellent if your content is useful and of high quality.